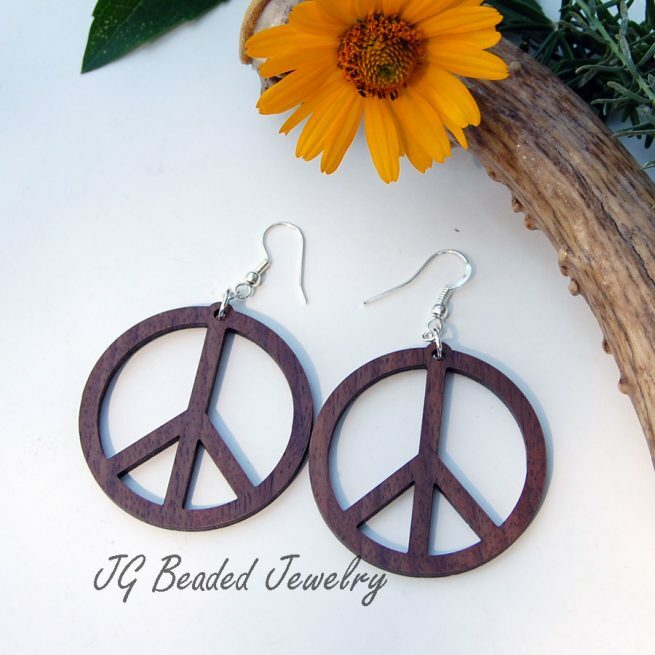 These handcrafted wood peace sign earrings are made with dark brown and light weight wood! 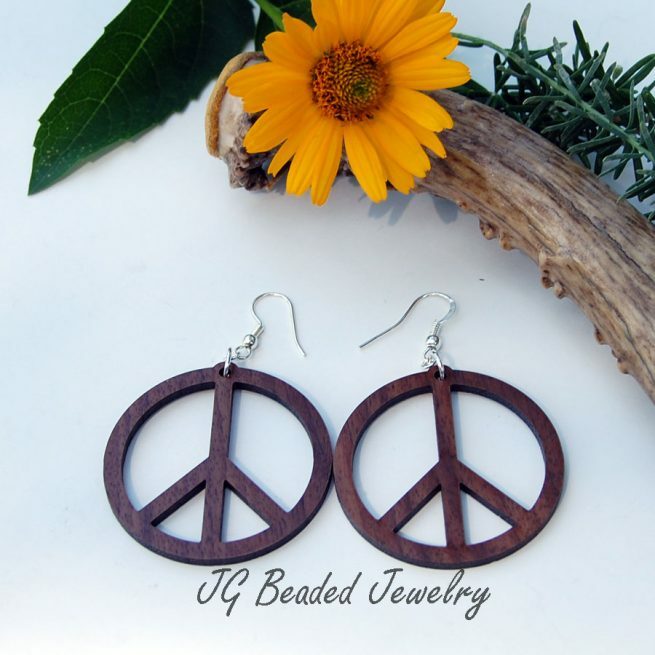 They measure 1.75″ in diameter and have silver hammered long ear wires for a comfortable fit. 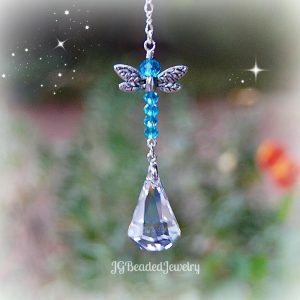 Only one pair is available at this time!